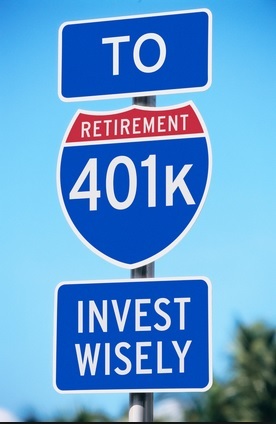 Self-directed IRAs and 401(k)s are increasingly popular. CPAs are well-positioned to help clients ensure their retirement savings in these accounts do not fall into a prohibited transaction trap. To read the full article in AICPA, click: Don’t Let Clients’ Retirement Fall into this Trap.